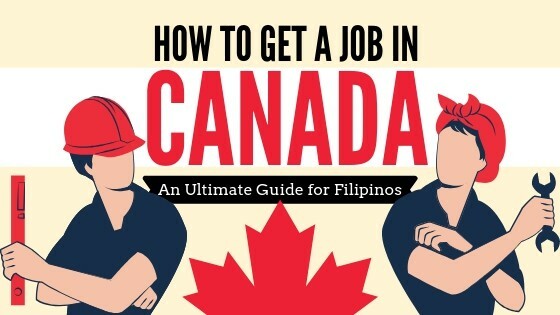 Get one step closer to your Canadian dream. 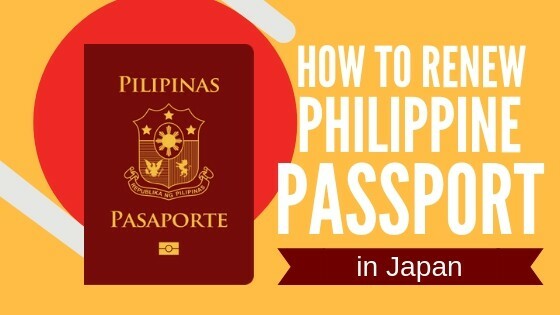 Learn how to renew your passport in the Land of the Rising Sun. 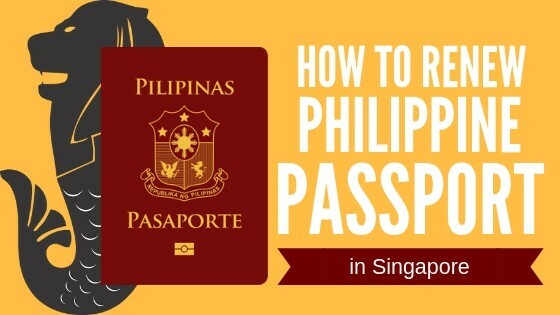 In this updated guide, we’ll teach you how to renew Philippine passport in Singapore so you can enjoy your stay, worry-free. 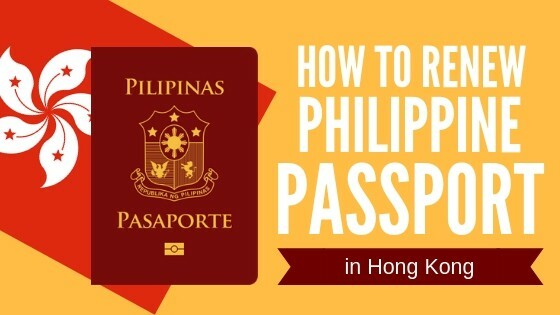 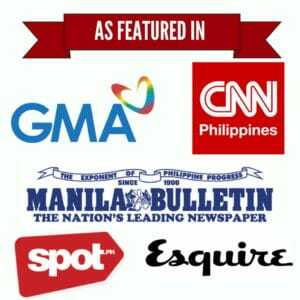 Have your passport renewed on time with this simple guide about Philippine passport renewal in Hong Kong. 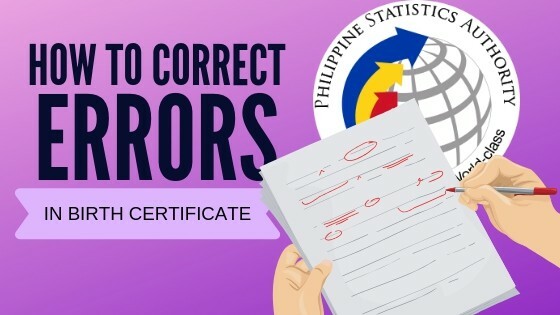 This guide provides everything you need to know to correct errors in your birth certificate without all the legal mumbo jumbo.